"The Good Dinosaur" asks the generations-old question: What if the asteroid that forever changed life on Earth missed the planet completely and giant dinosaurs never became extinct? In theatres November 25, 2015, the film is a humourous and exciting original story about Arlo, a lively Apatosaurus with a big heart. After a traumatic event unsettles Arlo’s family, he sets out on a remarkable journey, gaining an unlikely companion along the way - a human boy. 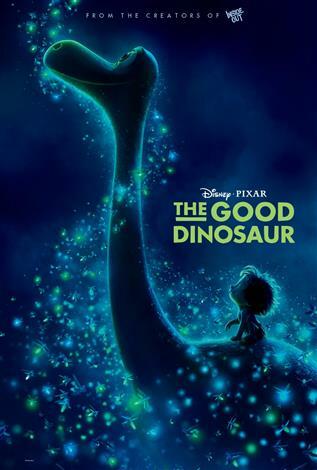 “The Good Dinosaur” is an extraordinary journey of self-discovery full of thrilling adventure, hilarious characters and poignant heart.